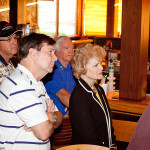 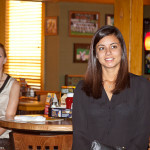 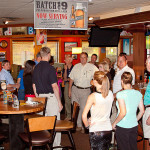 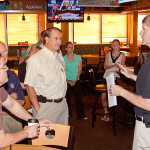 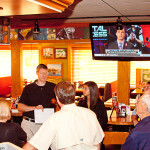 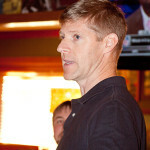 The Rocky Mount Rotary Club periodically hosts a pancake breakfast at Applebees in Rocky Mount, NC. 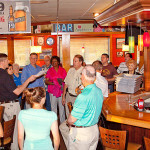 Keep a check on our Calendar and News Feed for announcements regarding our next fundraising event. 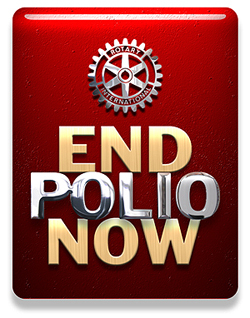 Tickets for our fundraisers are sold in advance and can be purchased from any of our Rotarians. 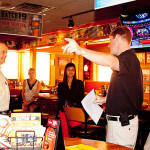 You may also show up at the door the day of the event to support our cause. 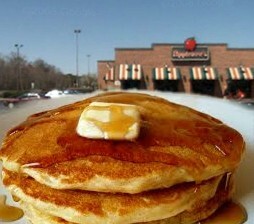 Enjoy a heaping helping of fresh-made pancakes, served to you by volunteer Rotarians. 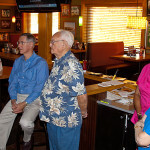 In addition to making a difference by supporting our projects, it’s a great opportunity to meet some of our members too. 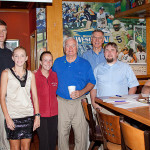 Our pancake fundraisers generate money for our various service efforts, including our local projects and internationally through supporting the funds of the Rotary Foundation. 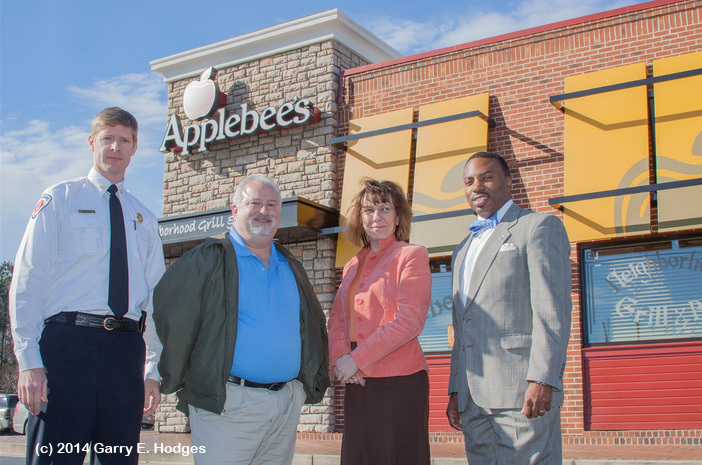 See below for directions to the Applebees location where these fundraising events take place.